Congratulations to our 2014 MADACS nominees! 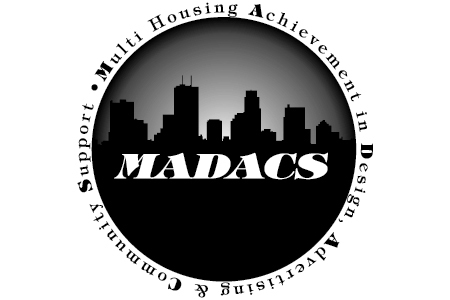 This evening, the Minnesota Multi Housing Association (MHA) will hold its 19th annual MADACS Awards: Multi housing Achievement in Design, Advertising & Community Support. The purpose of the MADACS awards is to recognize owners and associates who have made significant contributions to multi housing marketing and management through exemplary achievements.